Vitalblock’s integrated platform guides communication, project collaboration and asset management between marketers, creative teams, clients and agencies on the same platform. Control Brand Integrity while enabling local store customization, Build and manage creative templates, Vendor Management, Integrated e-commerce for order placement, Analytics and Reporting. Campaign and Micro Site builder, Contact Management, Campaign Management, Multi-Channel Marketing (Email, Direct Mail, Social Media, Mobile & Search), Analytics and Reports. Vitalblocks is helping improve your returns on marketing investments! An integrated platform guides communication, project collaboration and asset management between marketers, creative teams, clients and agencies on the same platform. 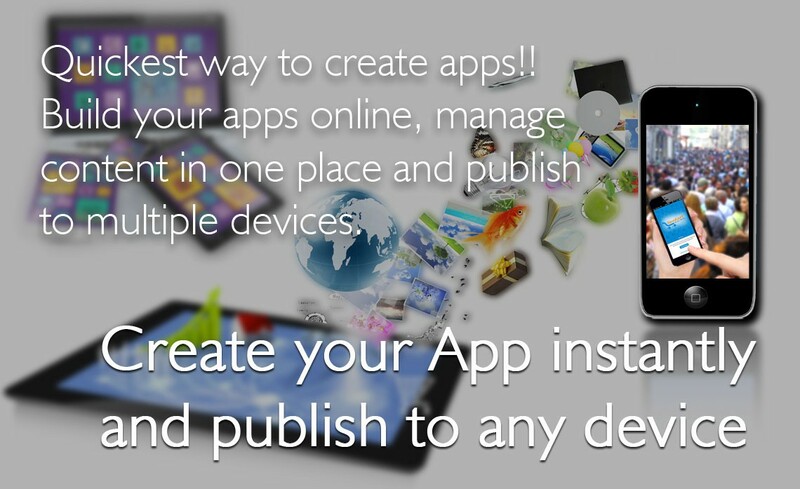 It allows you to handle multiple projects each with its own team, tasks, discussion board and assets. Pull in the right people either from across your organization or bring in external team members. Vitalblock’s Integrated Marketing Calendar gives marketers the ability to quickly launch campaigns, efficiently plan & coordinate activities, assign tasks, set milestones, track goals and progress and share updates with project stakeholders. 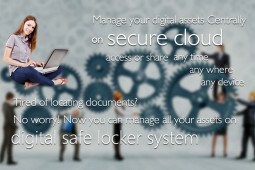 Centralize all your communications and digital assets by projects and clients. Make asset collaboration more efficient, controlled and secured through appropriate access levels and user profiles. 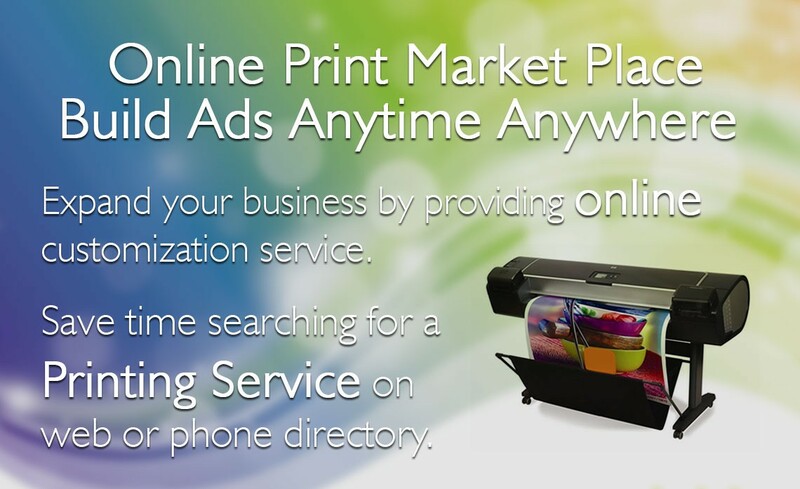 Empower your business branding, connect to brand materials, creative, teams and more. Control Brand Integrity while enabling local store customization. 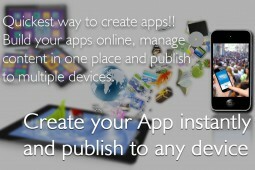 Build and manage creative templates. Vendor Management, Adobe In-Design module, Collaboration Module, Integrated e-commerce for order placement, Analytics and Reporting. Instantly built state of the art content for your promotional micro-sites with Contact Management. 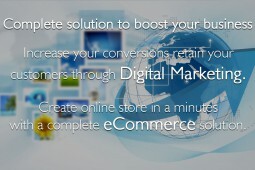 Build Campaigns to drive customers to the your site, create and manage yours marketing campaigns. 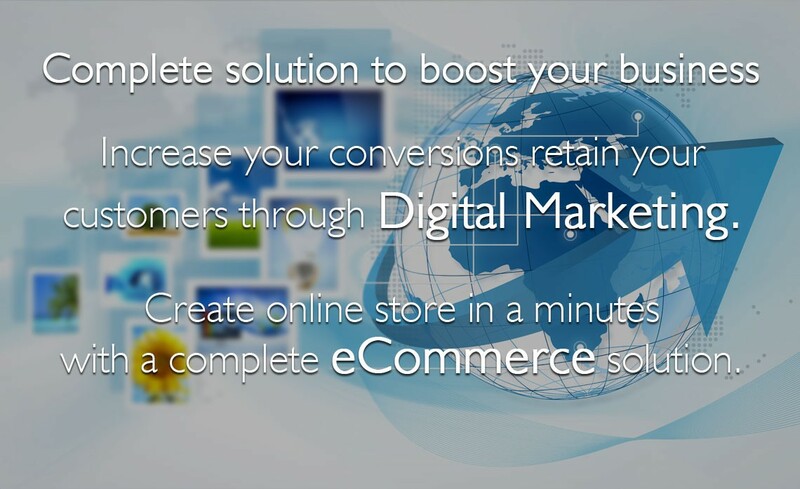 Multi-Channel Marketing (Email, Direct Mail, Social Media, Mobile & Search), online store, e-commerce, Analytics and Reports. 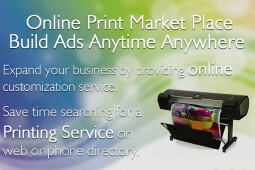 Everything you need to manage your customer relations and drive sales. 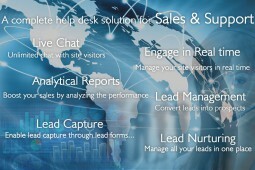 A complete help desk solution for Sales and customer Support. Endless chat support to keep your customers happy and increase retention. 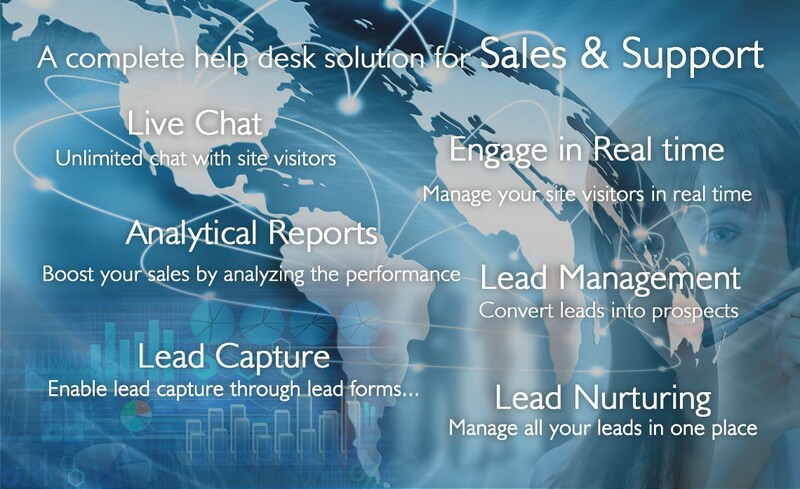 Real-time site user interaction module, Surveys/feedback, Knowledge base/FAQs, social plug-ins, and more to boost your sales. 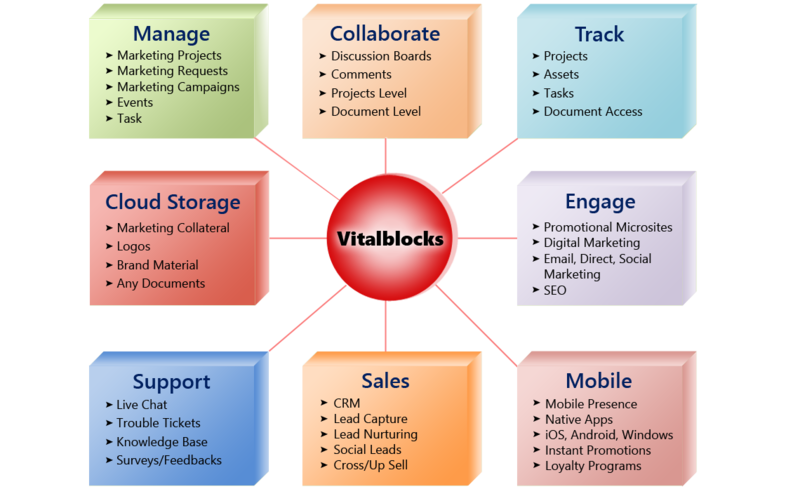 Vitalblocks is a product of ViCoast, Vitalblocks is a revolutionary state of the art marketing software product and services. Vitalblocks is making your marketing processes more efficient by managing your real-time marketing needs and helping improve your returns on marketing investments.